AEK tried harder than last time, but it wasn?t enough. Defense was amazing! Mats Hummels and Jerome Boateng made a superb defensive duo this evening! They didn?t let AEK to take a single shot on target and managed to end their attacking efforts with ease. In the end AEK, had merely 3 attempts, all of them off target. Moreover, Hummels and Boateng had exceptional communication. Boateng usually pressed a bit further forward on the attack and distributed some amazing long passes, while Hummels played more defensively, winning 7 out of 10 duels. We also must not forget the influence of Javi Martinez on the back line. He was simply astonishing today, winning 16 out of 19 duels and making a great defensive and attacking contribution! He was one of the brightest performers. 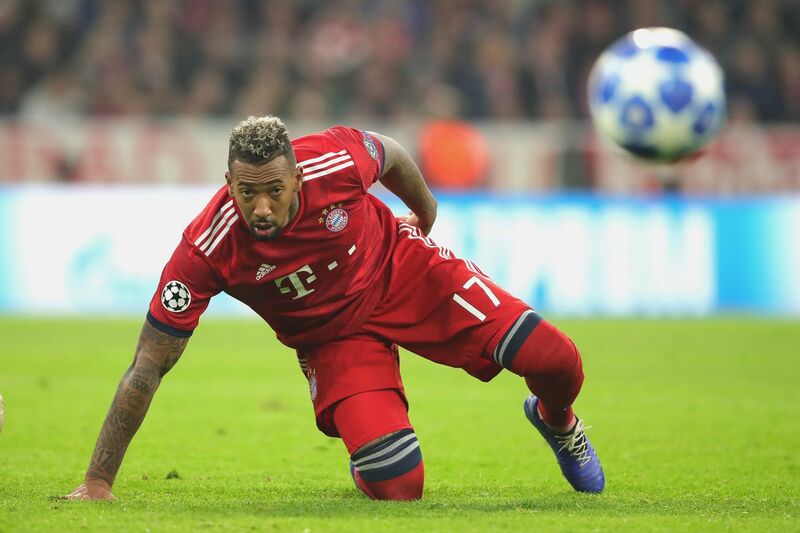 The defense has conceded just a single goal in four Champions league games, which is a record now and Bayern should be proud of it.